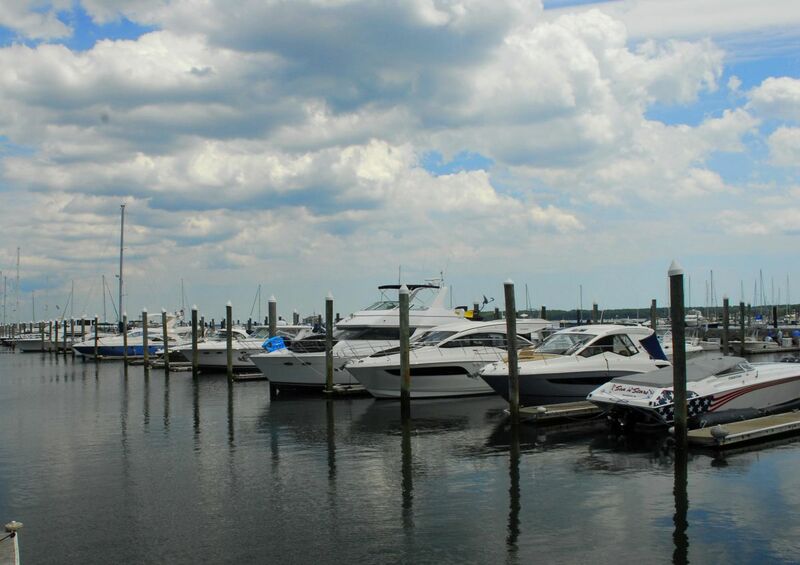 Brewer Greenwich Bay is a 1,100 slip facility neighboring Brewer Yacht Yard at Cowesett. 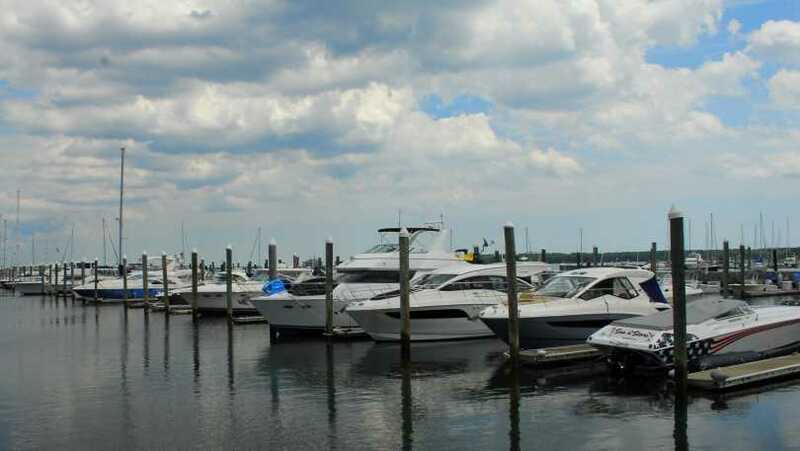 Situated just outside Providence, Brewer Greenwich Bay Marina’s South, North, and East yards offer yachtsmen plenty of choices and generous amenities. 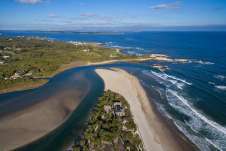 Our customers get the best of both worlds: unrivaled luxury not far from the airport and major highways, yet only 15 miles from the mouth of Narragansett Bay. We offer large floating docks with clean, spacious restroom/shower facilities and pristine swimming pools at all three locations. 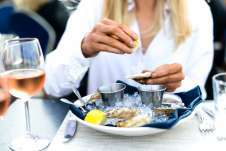 You will find grocery stores, chandleries, and fine dining nearby. 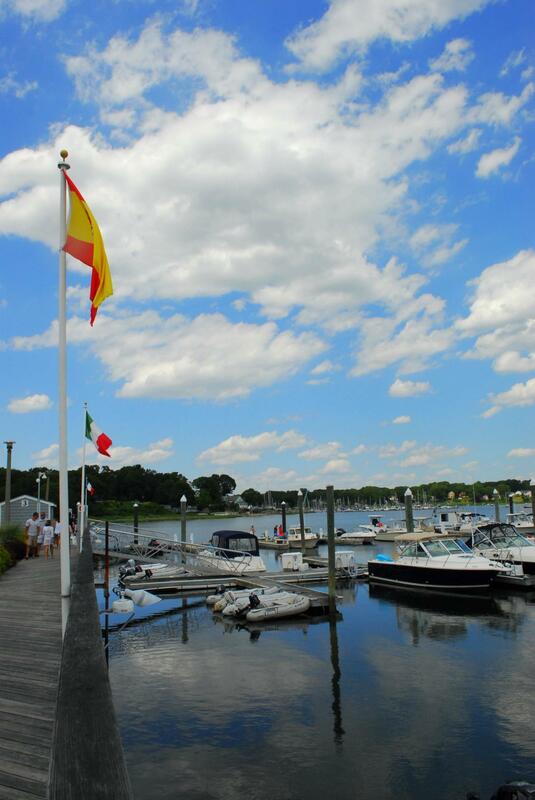 Guests at Brewer Greenwich Bay Marina also enjoy Roger Williams Park Zoo, East Greenwich Golf & Country Club and the many boutiques and antique shops of East Greenwich Village.